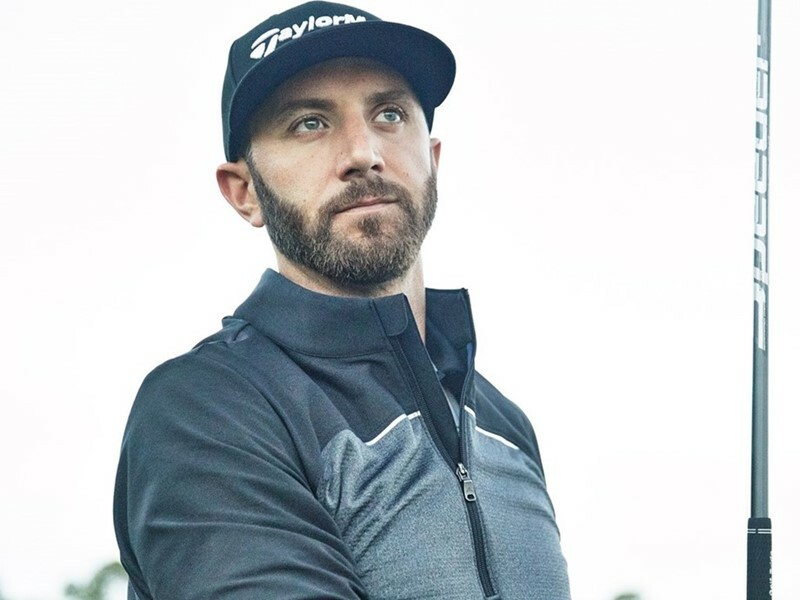 A reliable jacket – for golf or otherwise – is hard to find. Luckily, adidas has a new option. 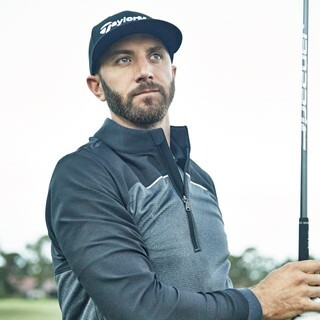 Today, adidas Golf announced the availability of the Go-To Adapt Jacket, the wear-anytime outwear piece that is designed to specifically be your “go-to” when you need it most.